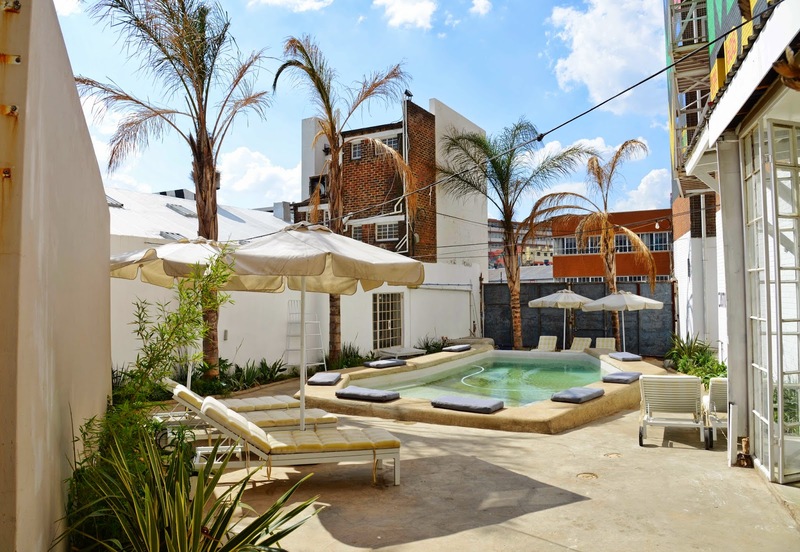 GoXtra News: POOLSIDE: JOBURG’S NEW KID ON THE MABONENG BLOCK! POOLSIDE: JOBURG’S NEW KID ON THE MABONENG BLOCK! At 281 Commissioner Street lies an escape within the buzz of Jozi; a pool bar that takes you into an environment where you can kick back and relax. Have a meal, have a swim and cool down the hot summer with a specialised cocktail. 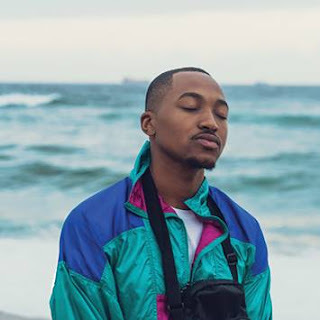 Situated at the back of the infamous MOAD (Museum of African Design), brothers Sherwin and Bradley Harris stumbled upon the space after shopping for an investment property at the adjacent Artisan Lofts. Sherwin with his entrepreneurial knack for finding opportunities and Bradley with his background in the construction industry saw the potential for something fantastic. Party organiser Warren Bokwe was brought on with his ability of putting the right people in the right place. This was the birth of a venue that the city was lacking - a pool bar. Poolside opens its doors from Tuesday through to Sunday from 12h00 – 22h00 and offers their patrons a restaurant that serves light Italian food to match the informal environment of the pool, alongside a delectable menu of cocktails and drinks. The venue offers the option of private functions that can accommodate 200 guests with an in house catering business. Choose from an array of menu options and Poolside will ensure it suits your pocket. Poolside adds something different to the exciting surrounds in the acclaimed Maboneng Precinct, offering residents and visitors alike a beautiful setting to enjoy the company of friends over a tasteful selection of food and drink. It’s guaranteed to be the hangout of Summer ’14 and onwards.